We are located on the Surrey/Hampshire border close to the M3, so convenient for the South East, the South West and London. 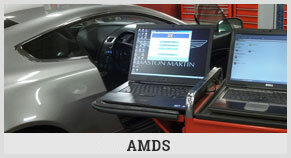 AHM’s clean workshops are fully equipped to look after your Aston Martin. 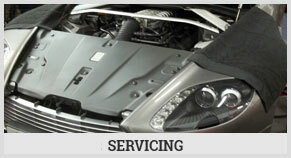 We have the latest diagnostic equipment (AMDS) enabling us to carry out all diagnostic procedures and fault finding and of course, reset service intervals/lights. 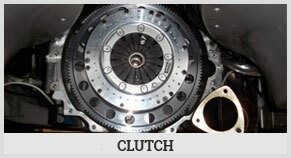 Upgraded clutch kit offering a much lighter pedal feel and enhanced driveabilty.